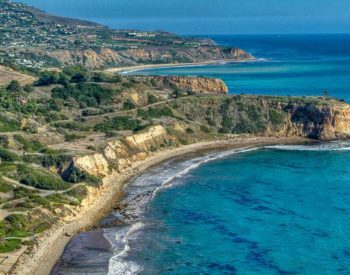 Palos Verdes Peninsula is known for its scenic vistas of the Pacific Ocean, its rugged cliffs, and serene beaches. For families, it’s also known to have excellent schools, public libraries, and affluent neighbors. Sprawling estates with swimming pools inhabit the peninsula, but there are some apartments and condominiums, as well. Many people who live on the Palos Verdes Peninsula are outdoors enthusiasts, and enjoy running, paddle boarding, and surfing. Many inhabitants work in entertainment industry. With a population of over 13,000, Palos Verdes Estates has a small town feel. West Palos Verdes has many fun activities for all. Shopping is easy at the Promenade on the Peninsula, featuring several staple stores that one can visit all at one. For niche gifts and a more personalized experience, Blissful and Corners of the World are excellent stores. As for dining, PV Grill is in Palos Verdes Estates, and is a neighborhood go-to for excellent food and camaraderie. Italian, Thai, and Japanese restaurants can also be found in Palos Verdes Estates, as can a few gastropubs. Mexican and Sonoran-Baja style foods are in no short supply! The Los Verdes Golf Course is on the border of West Palos Verdes and the Country Club area of Rancho Palos Verdes. It is popular with members of the community, including for hosting events such as weddings, receptions, and philanthropic fundraisers. The restaurant is open to the public for dinners, but mostly you will find storied patrons there. Homes near the Golf Club are highly valuable. In fact hole #15 is known as Jack Nicklaus favorite public course hole. West Palos Verdes features modest homes in the 1600-2500sqft range to palatial homes of near 10,000 sqft. With beautiful ocean views and a quiet, private community, surely this is one of most sought after areas to buy and sell property in California and in the country. You need an experienced realtor who is ready to work with you and find the best result for your home ownership or selling needs. Honest, trustworthy, and a seasoned veteran, George Fotion is just that person. 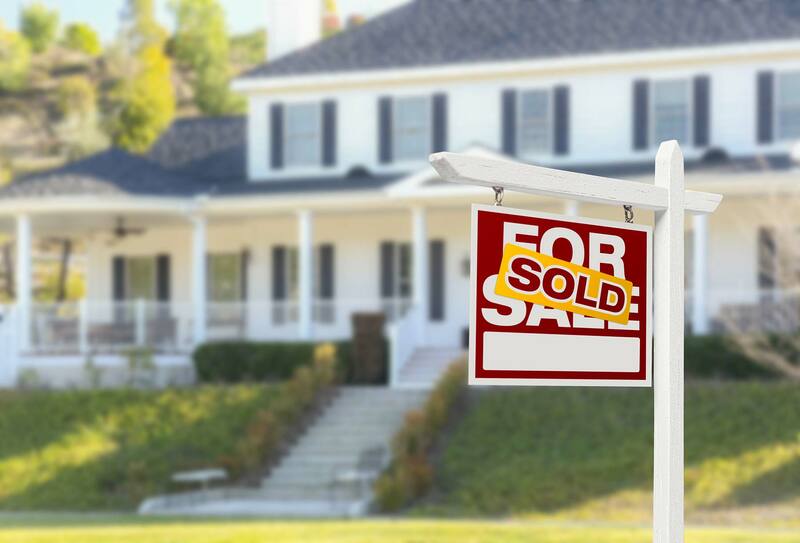 To hire a top real estate agent to handle your West Palos Verdes move, contact George today at (424) 226-2147. 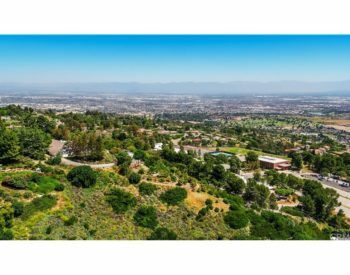 His wide breadth of knowledge and experience mean he has an extensive edge in the West Palos Verdes real estate market. And if you work with George, you’ll have that advantage, too.